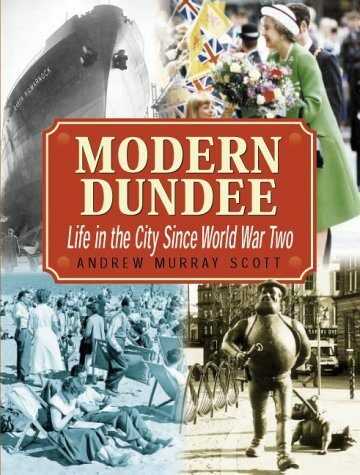 Local History Week: Andrew Murray Scott will give an illustrated talk at Lochee Library on Tuesday 5th March, based on his successful book Modern Dundee: Life in the City Since World War Two. Admission free. A Live Literature Event. 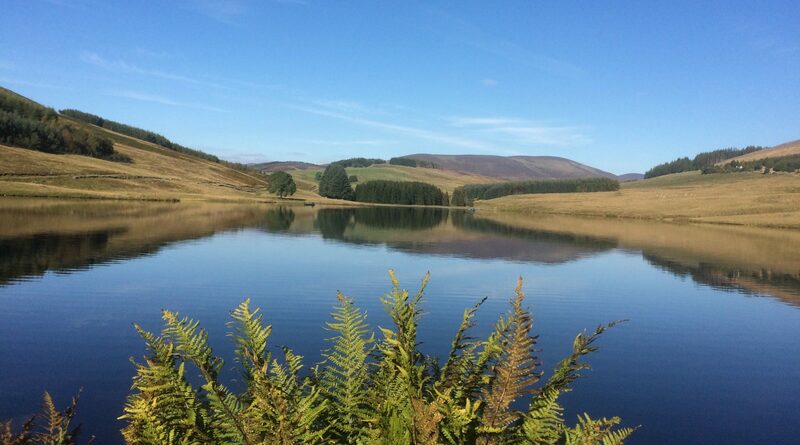 The book, first published in 2002 in hardback by Breedon Books was a chart success and was revised and updated for a first paperback edition in 2006 when it was again a local bestseller. Reprinted in a second paperback edition by Derby Books in 2011, it continues to sell steadily and will be revised and updated in 2019 for a third paperback edition.